ONE LIFE. TO LIVE, TO INSPIRE. TO BE GREATER THAN EVER. 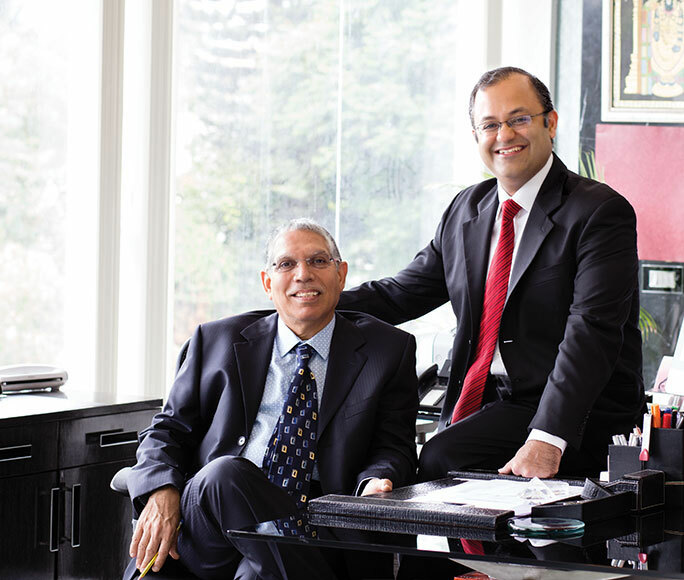 The company is co-founded by Mr. Dinesh Hinduja and Mr. Jai Rupani. Prior to founding Gokaldas Lifestyle, Mr. Hinduja, was Executive Director at Gokaldas Exports (GE) –India’s largest garment exporter. During his 40 year tenure at GE, Mr. Hinduja oversaw marketing and production, and at its peak managed 52,000 employees across 48 factories with an annual turnover of $250 million. Prior to founding Gokaldas Lifestyle, Mr. Rupani spent over 15 years in the financial services industry across investment banking, private equity and real estate in The United States and India. A trustworthy name in the real estate development business, Gokaldas Lifestyle has become synonymous with world class quality, design and innovation.